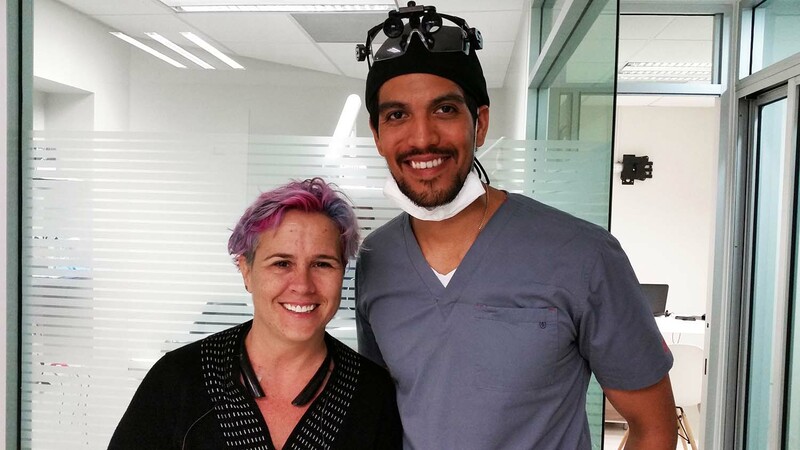 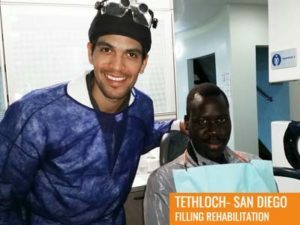 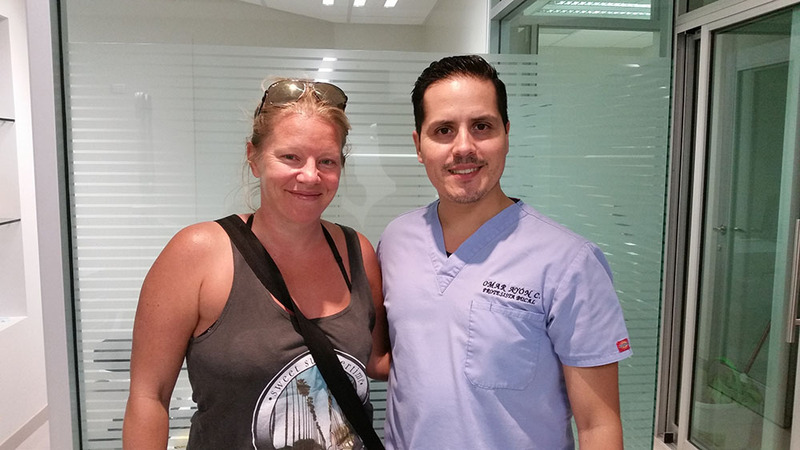 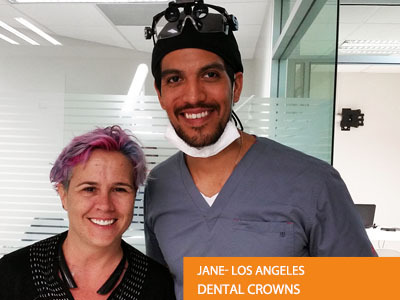 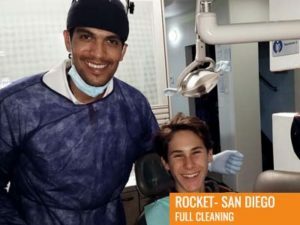 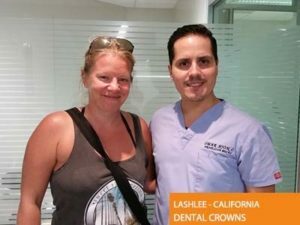 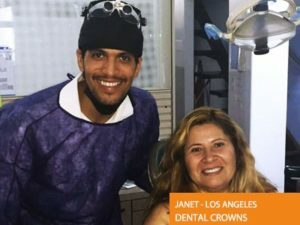 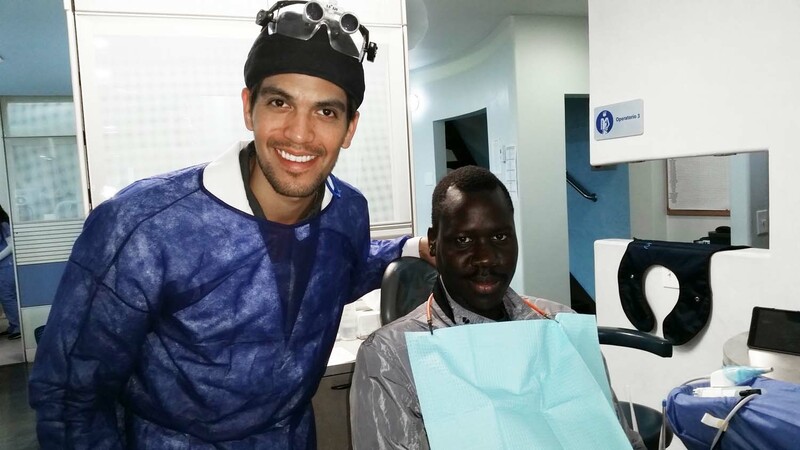 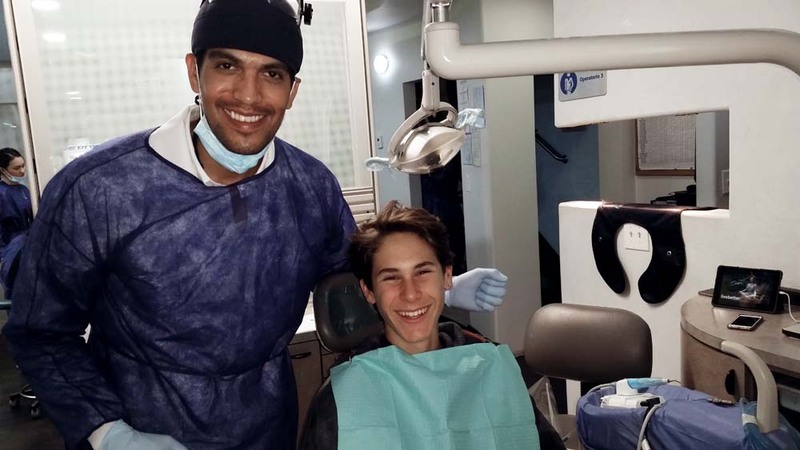 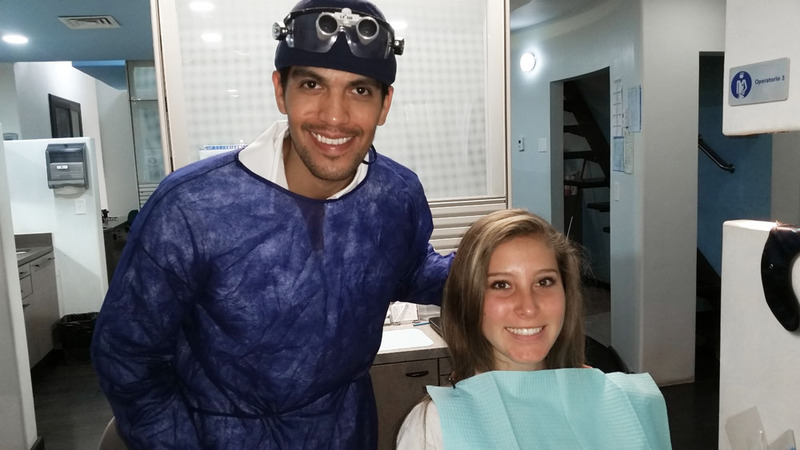 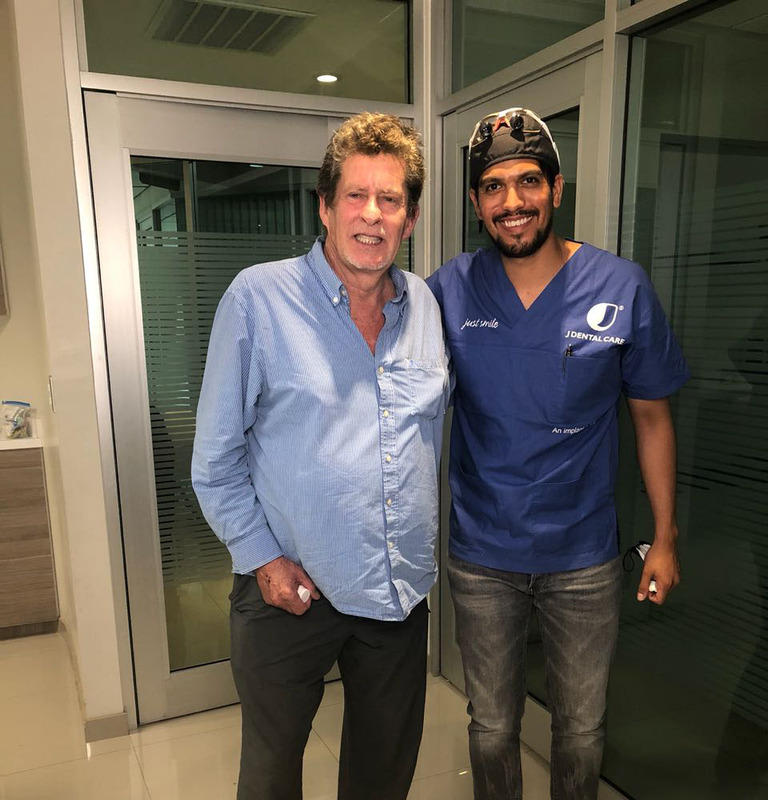 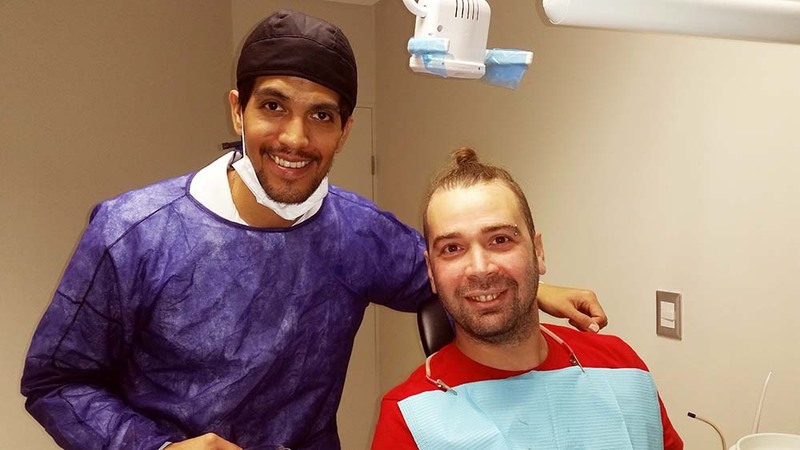 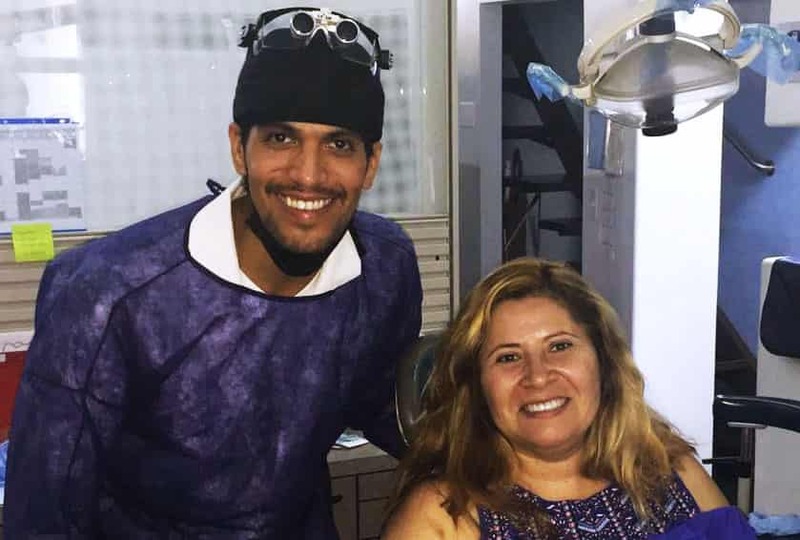 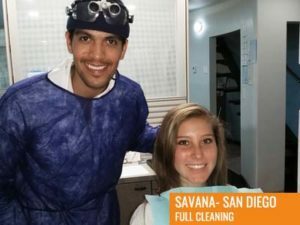 The Tijuana Dentists working at the Tijuana Dental Clinic are highly skilled and trained professionals. 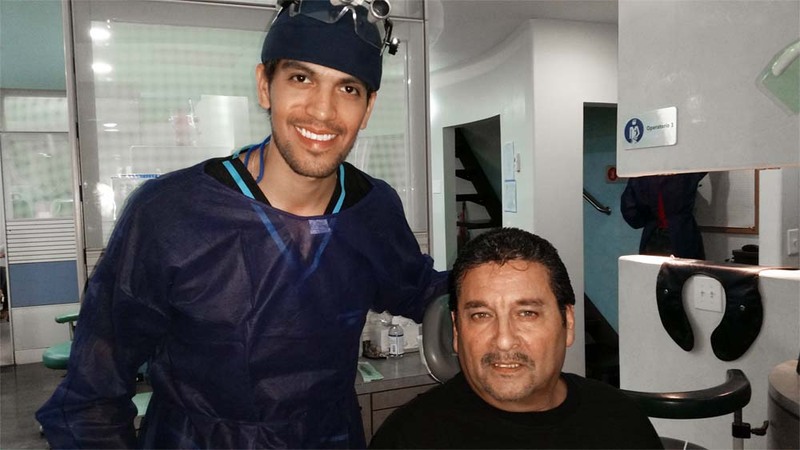 They have gained expertise in the field of Dental implants and other types of dental treatments. 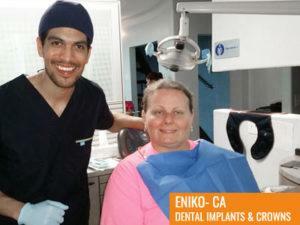 The concerned periodontist and the dentist would initially examine the patient on how to place the dental implant. 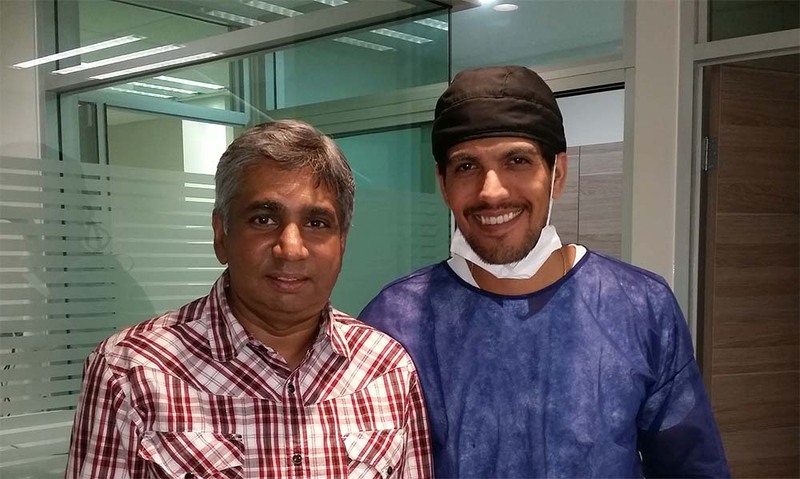 A treatment plan is prepared based on the analysis and current condition of th patient. 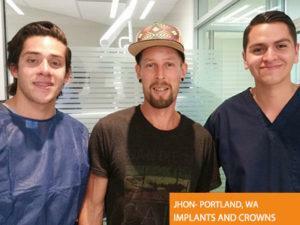 •Single tooth replacement:-If an individual have lost a single tooth, a single implant and crown can fix the issue. 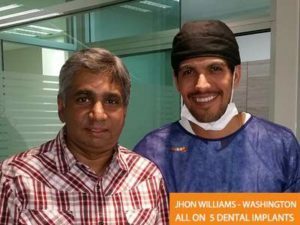 •Multiple tooth replacement:-In this case, implant supported bridges will come to the aid of the patient. 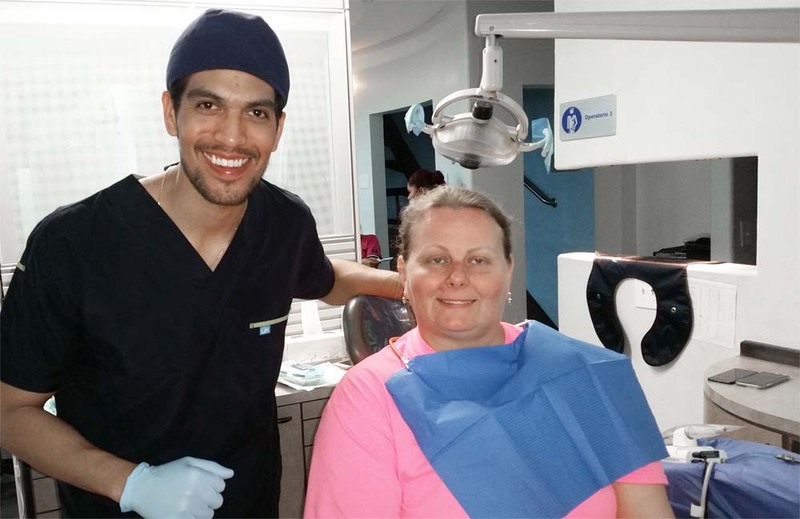 The dentist and periodontist also recommend a full denture in extreme cases. 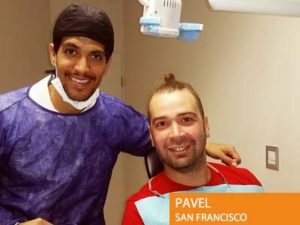 What is meant by the term ‘Sinus augmentation’? 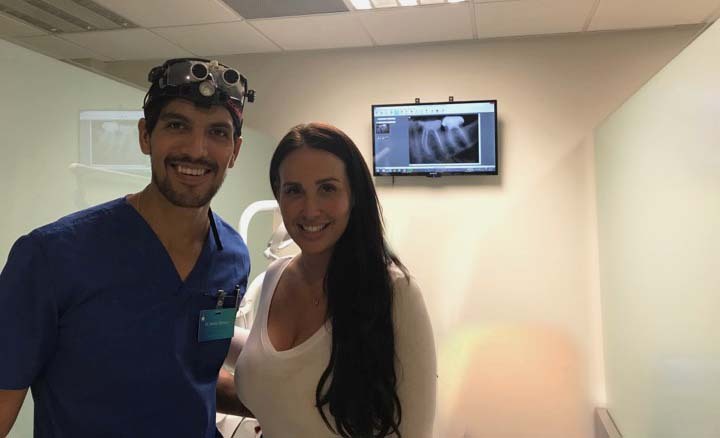 In the case of a ‘Sinus augmentation’, dental implant treatments are extremely complicated since its placement is not easy when compared to former ones. 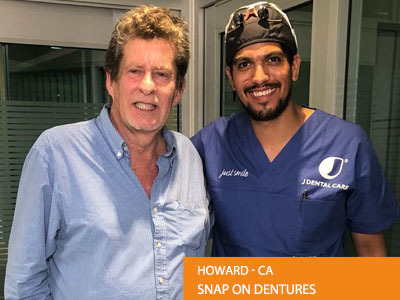 The fact is that the upper back jaw does not have adequate quantity of bones and is located just few distance away from the sinus. 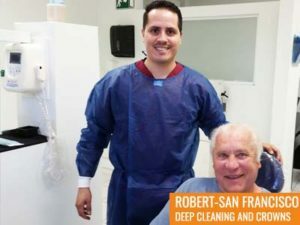 It is very helpful in fixing the issue where the sinus floor is raised. Sinus augmentations are also commonly known by the names ‘Sinus lift’ and ‘Sinus graft’ etc. 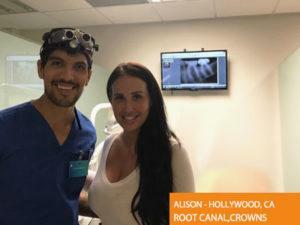 It is a unique dental treatment, which is performed to enhance the quantity of bone at the upper jawbone. 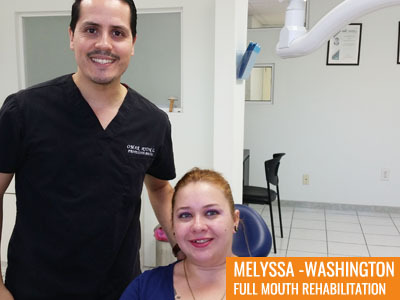 Upper and lower jaw malformations might end up in lower quantity of bones. 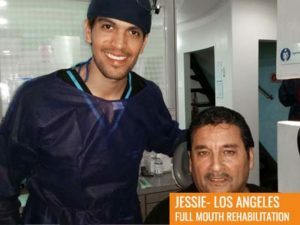 In such cases, a dental implant surgery is essential. 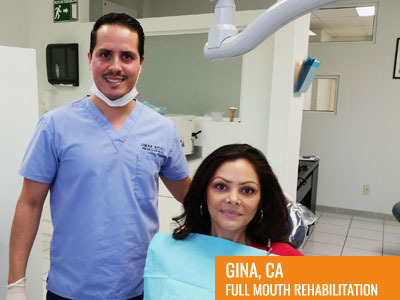 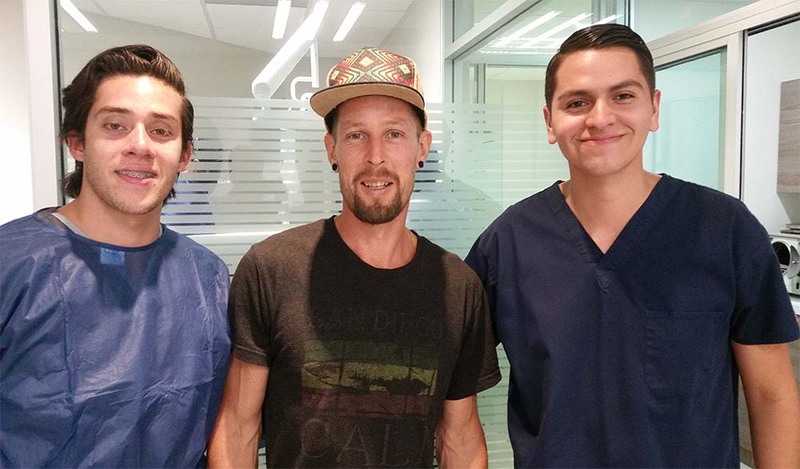 Tijuana Dental clinic is blessed with some of the best dentists in Tijuana.